The wait is almost over for Paul Thomas Anderson’s The Master, but we have one more trailer to share before it hits theaters next month. Philip Seymour Hoffman stars as Lancaster Dodd, a charismatic leader for “The Cause.” Joaquin Phoenix also stars as Freddie Sutton, a veteran of the Navy with what appears to be post-traumatic stress syndrome and who finds himself swayed by Dodd. Phoenix lends a percussive tempo to the new trailer for The Master, which helps ratchet up the tension a bit. While also featuring new footage, this last trailer showcases a few scenes that you can expect will look glorious in their 70mm format. Hit the jump to watch it. 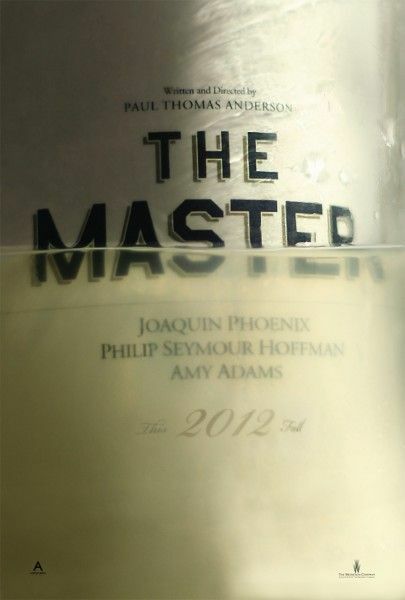 Also starring Amy Adams, Jesse Plemmons and Laura Dern, The Master opens September 14th in limited release with expansion starting September 21st. Look for the film at TIFF during the second week of September and at the Alamo Drafthouse later on in the month, where you can see it presented in its 70mm format.